As we all know clay masks are one of the most hyped things in the beauty arena right now. So being a very frequent Pinterest user I saw a lot of people raving about these clay masks from Freeman. So I decided to try one and i.e. 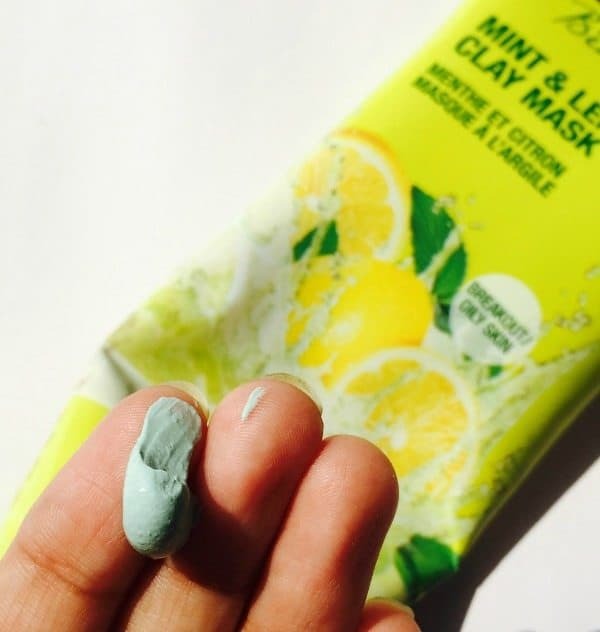 FREEMAN MINT & LEMON CLAY MASK. Read on to know more about the product. 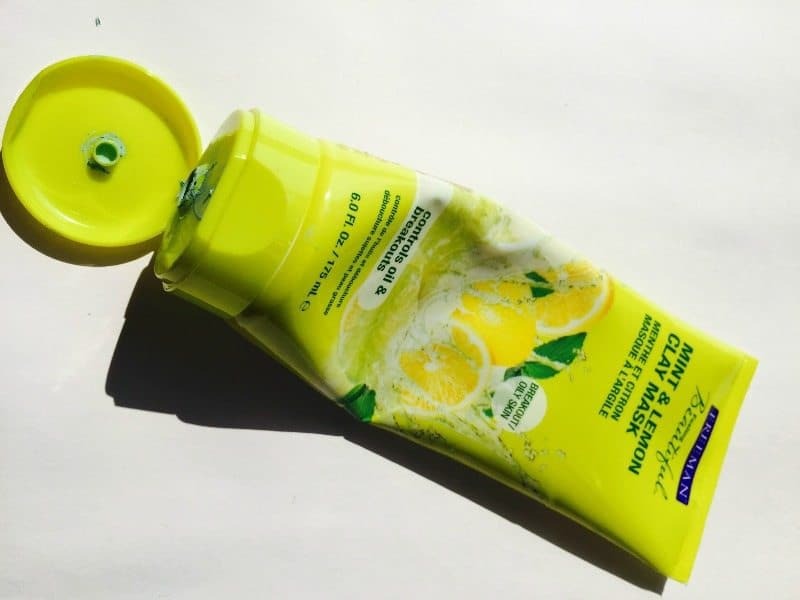 Packaging: It comes in a yellow colored standard squeeze tube with the ingredients mentioned on the back of it. It is a pretty large tube so I would say it is not travel-friendly but it will sure last me a long time. Texture: It squeezes out a bluish clay mask which smells like lemons. The fragrance may be over-powering for some individuals. I just take a certain amount of it and smear it all across on my face and neck and wash it once it dries completely. Performance: I bought this because my skin was behaving very oily (I don’t know why) and I have to say this helped me a lot. It doesn’t leave my skin feeling extra stretchy, plus it helps a lot in reducing the oil. It does infuse a slight glow to the face but that doesn’t last long. It also helps in reducing zits and blackheads to some extent. All in all, I really like this product and I am glad I bought it. Nothing that I can think of as of now. I am extremely pleased with the results of it and I highly recommend Freeman beauty to you all. There are a lot of masks for different skin concerns and I am sure you can find one for yours. Freeman Barefoot Lemon and Sage Foot Scrub for Lovely Feet ! Does this mask reduce pimples? I have very acne prone skin. I can try it then. it says that it is for breakouts and oily skin but reducing pimples, I can’t say much about that as I don’t really breakout easily.